Ok, now this is a stapler with personality: Meet Ellepi, a stapler with ‘a face’. As design Marc Newson said: “I think it is really important to design things with a kind of personality.” The designer of Ellepi must agree. The Rapid Classic 1 from Sweden has the exact same ‘face’, along with countless others. does this come in other colors ? 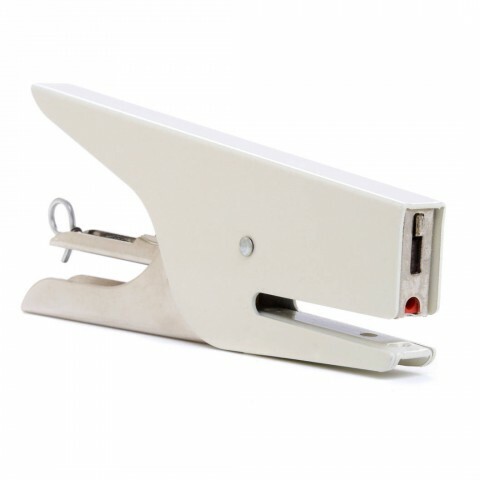 I live in the Uk and am looking for the staples to fit the Klizia 97 stapler. Where can I buy them from?